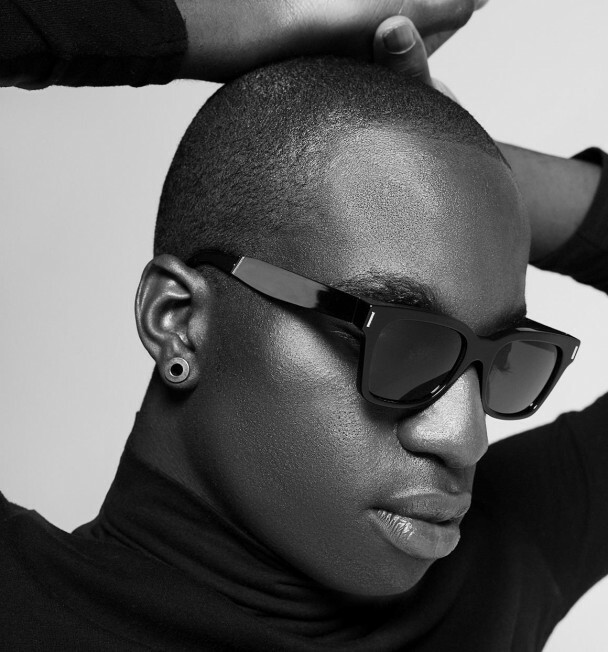 Petite Noir, the project of South African producer Yannick Ilunga, has shared a new track Shadows taken from his forthcoming EP The King Of Anxiety which will be released on January 19. Plucked beats, synthetic changes of rhythm are combined with airy vocals creating so a deep and dizzily atmosphear that goes beyond the limit of space, culture, continents and genres. Shadows is a warm and intense track with hypnotic and refined beats that gives intense emotions.